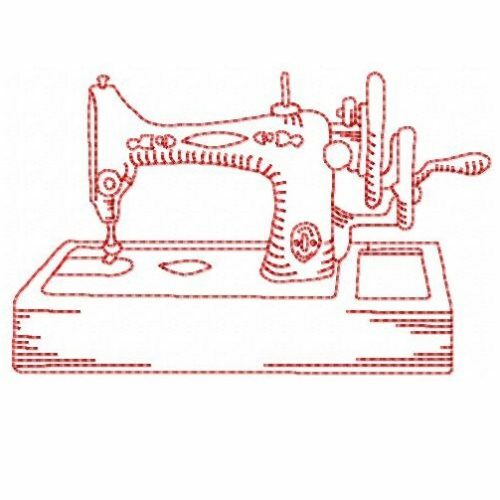 This set of redwork sewing machines includes 8 designs stitched in a single colour producing a beautiful line design. 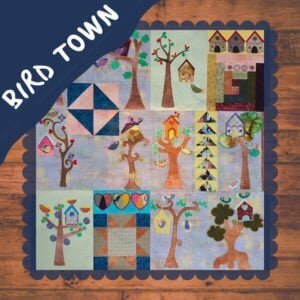 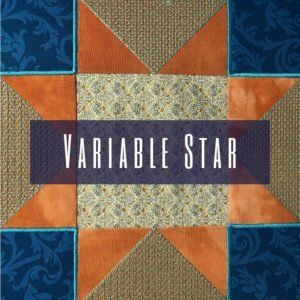 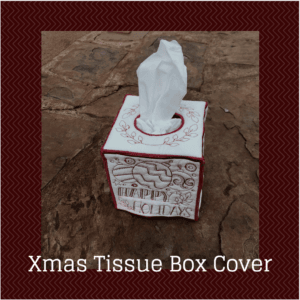 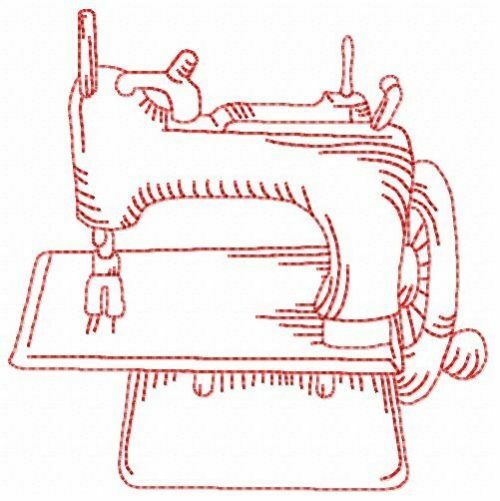 Perfect for all your sewing room projects or as an addition to a gift for your sewing friends. 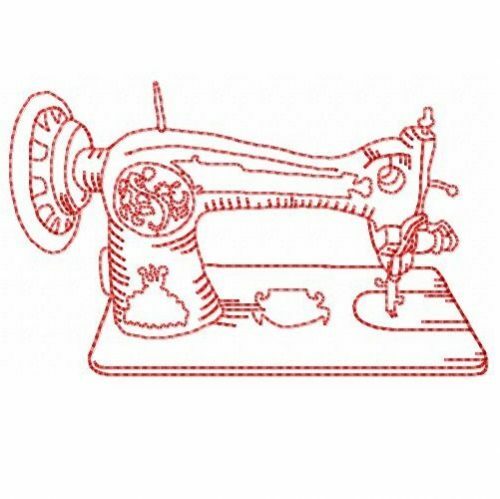 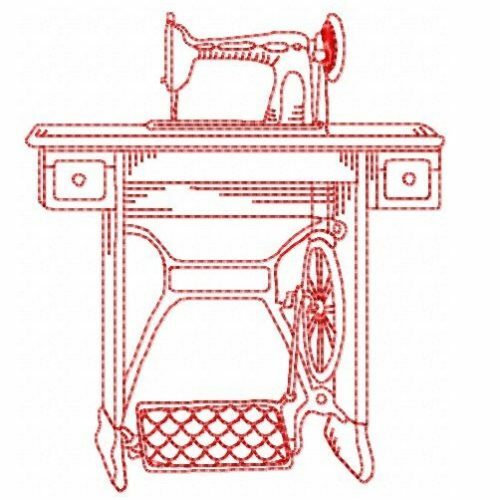 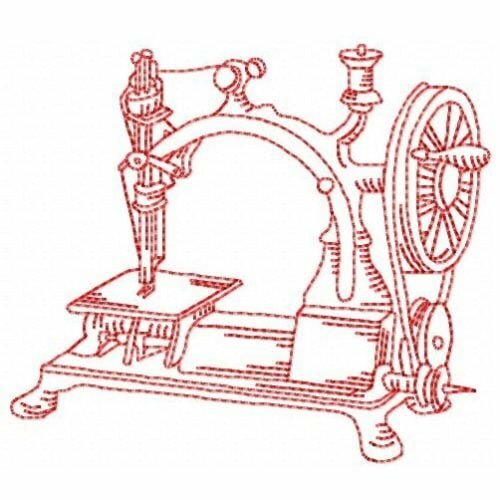 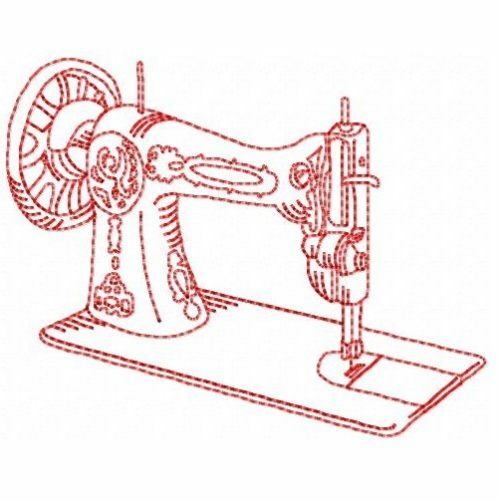 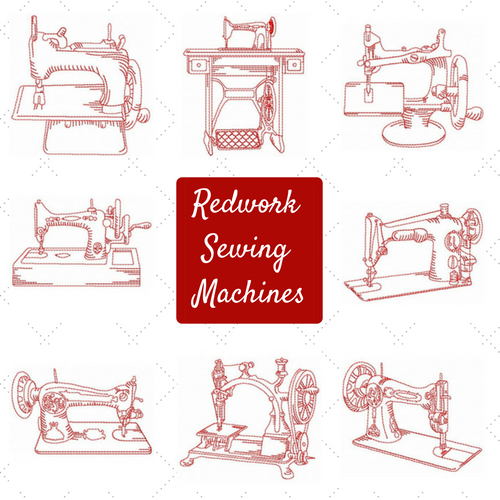 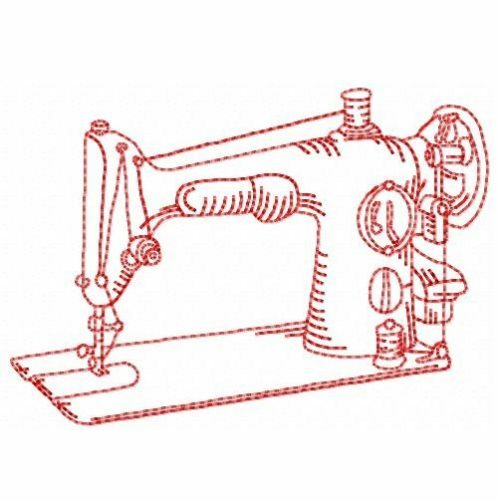 Redwork Sewing Machines is a perfect group of designs for your sewing room decorations. 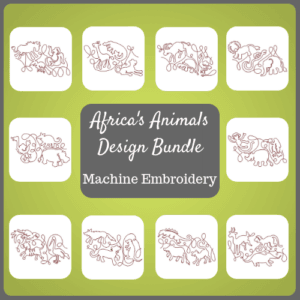 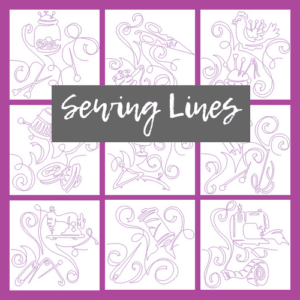 This design set includes 8 designs stitched in a single colour producing a beautiful line design. 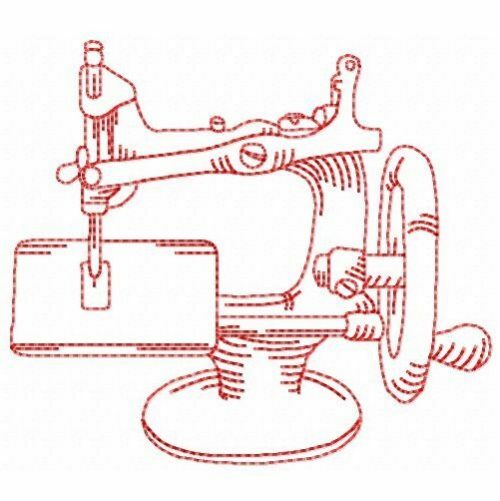 Redwork sewing machines will be a great addition for all your sewing room projects or to a gift for your sewing friends. 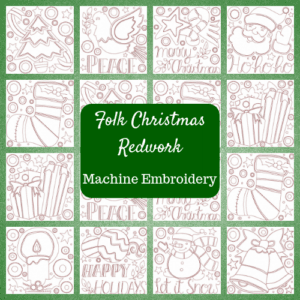 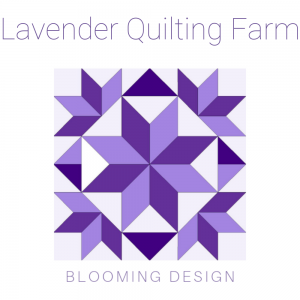 We have a blog post about redwork that you might find interesting here. 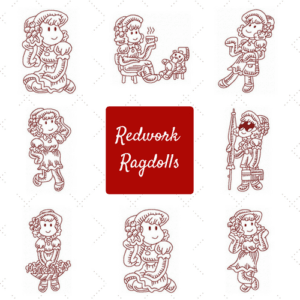 Also take a look at our Redwork Ragdolls set.